Plants and equipment for car and truck tyre retreading Italmatic, with more than 7500 machineries installed worldwide, is leader in the design, construction and installation of plants and equipments for tyre retreading and plants and equipments for new tyres production. Plants and equipments production encompass the full range of tyres, including cars, truck, tractor, OTR, Avio tyres. 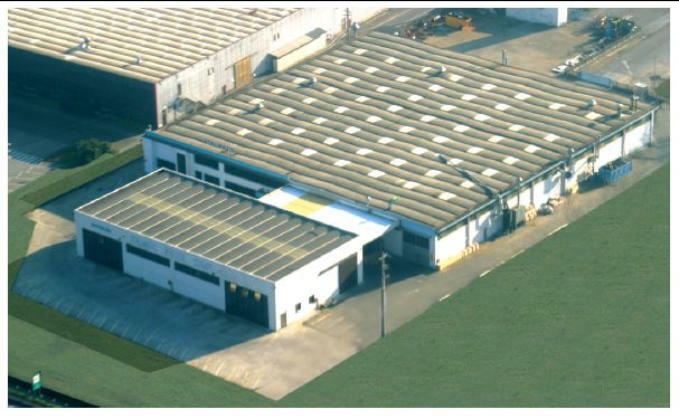 The majority of the machine and equipment for tyre retreading is manufactured in our plan of Capannori (Lucca), approx 6.000 sqm. In this plant are also manufactured Autoclaves, Solid tyres and equipment for rollers rubber coating.